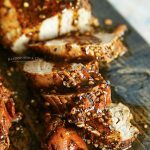 Instant Pot Garlic Pork Tenderloin is an easy dinner recipe that is ready to enjoy in under 30 minutes. 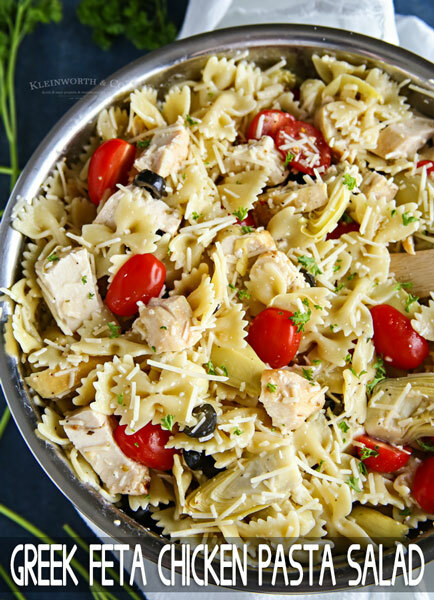 Perfect for busy weeknights, simple & delicious! Do you need some new ideas for quick & easy dinners? This time of year gets so hectic & it can be hard to keep up. 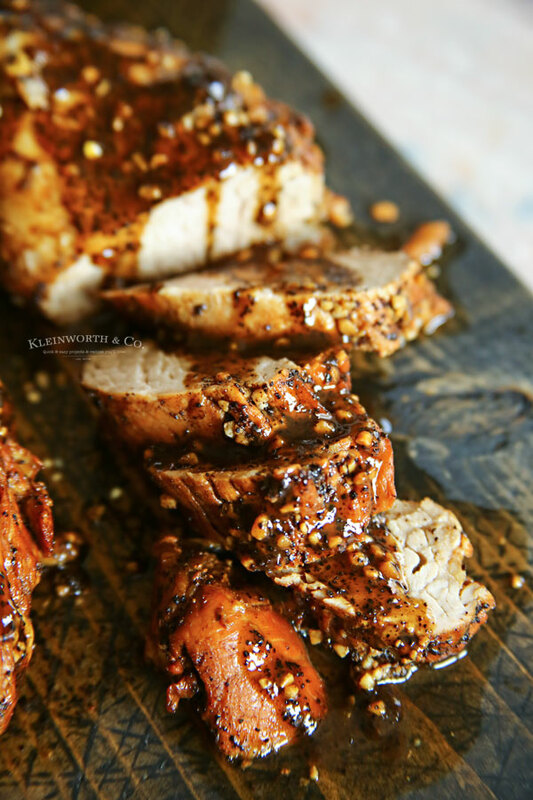 Fortunately, recipes like this Instant Pot Garlic Pork Tenderloin are ready in under 30 minutes, including prep time, so you have less time cooking & more time to enjoy the kids. 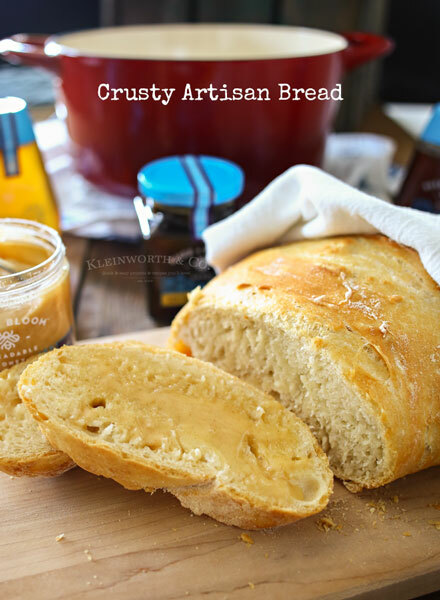 I love this recipe because not only is it crazy easy to make, but the whole family LOVES it! I can find all the needed ingredients, like Smithfield® Prime Fresh Pork Tenderloin at Stokes Market or Broulims, which makes it so convenient. I choose Smithfield Prime Fresh Pork because I truly believe that Not All Pork is Created Equal. Smithfield Prime Fresh Pork is 20% More Tender (than other leading brands for Natural* Pork) & contains no growth promotants or added hormones or steroids**. This is really important to me because I want to feed my family the best I can. I also love that they are a product of the USA & Gluten Free too. The nice thing about this recipe is that it pairs so well with so many side dishes. 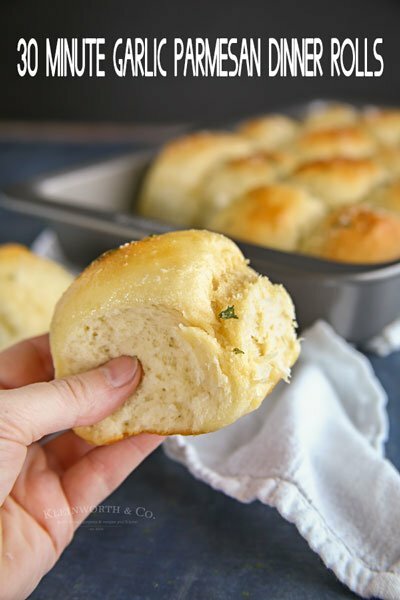 Since I make this in the pressure cooker, it frees up my oven for things like 15-minute Drop Biscuits or Cheesy Spinach Crescents. 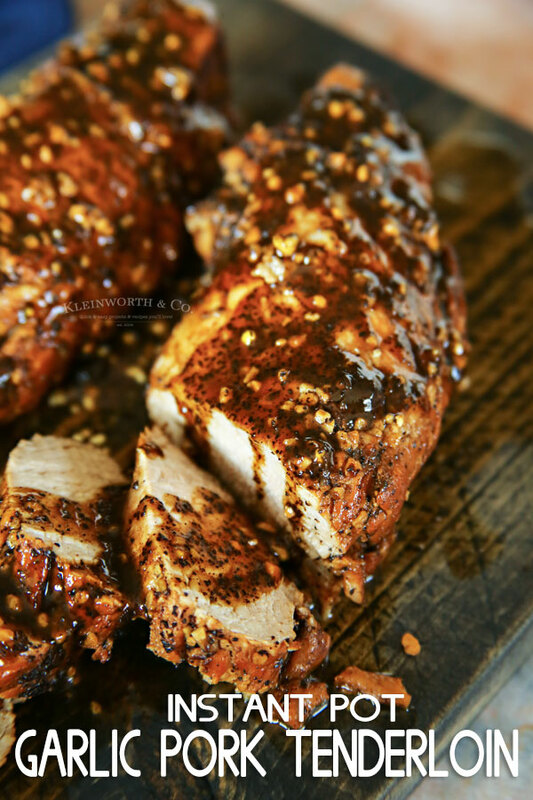 WHERE CAN I FIND SMITHFIELD BONELESS PORK LOIN? I have found this pork at all Associated Food Stores. Check the website to find a location near you. CAN I MAKE PORK LOIN IN THE OVEN? Yes, this recipe can be baked if you don’t have a pressure cooker. Place the ingredients in a shallow baking dish & bake at 425 degrees for 25-30 minutes or until the thermometer reaches 145 degrees. 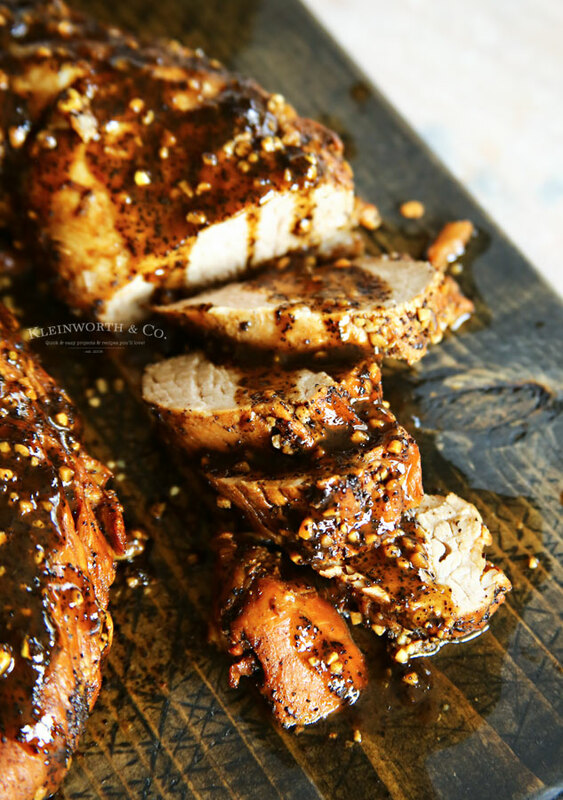 You can also check out my recipe for Roasted Sheet Pan Balsamic Pork Tenderloin that is pretty delicious too. 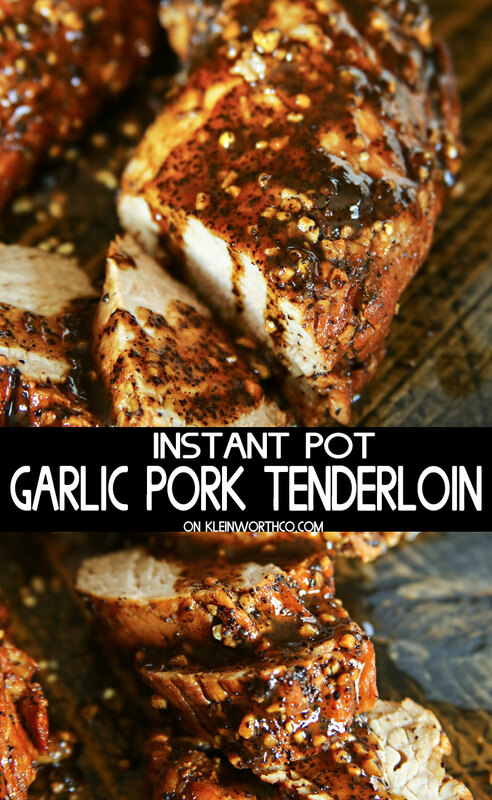 HOW DO YOU MAKE PORK LOIN IN THE INSTANT POT? 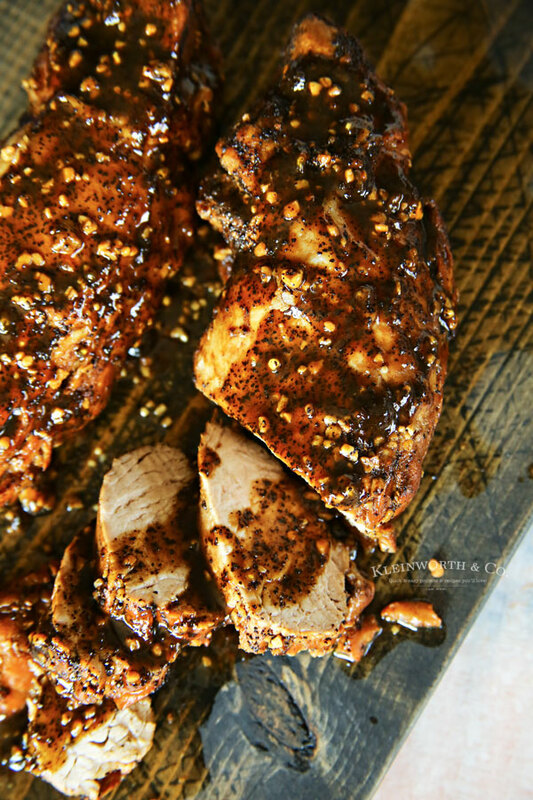 Combine garlic, coarse ground black pepper & brown sugar & rub on the tenderloin. Add broth, honey, balsamic vinegar, Worcestershire sauce in Instant Pot & whisk to combine. Add tenderloin to the pot. Cover, set to seal & cook on manual pressure. Add cornstarch to liquid & whisk. Allow sauce to thicken. Spoon over pork & enjoy with your favorite side dish. Now I really love that this recipe makes enough for our family of 5. It’s great to have for dinner one night & then some leftovers to make these delicious Hawaiian Havarti Pork Sliders for lunch. When life is busy with school, work & activities that fill up the calendar, it is nice to know that you can come home & still have time to create a wholesome meal. We cherish the family time that happens over dinner. It can be rare to get us all at the table together these days, so when it does happen, it’s nice when we can enjoy a meal as good as this one. You can’t beat a quick & easy dinner that tastes AMAZING too! 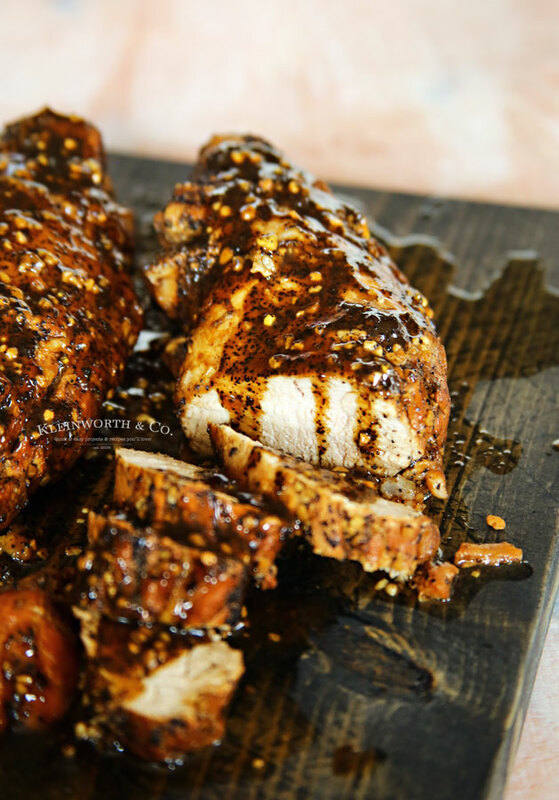 Looking for some side dishes to pair with this pork? Combine garlic, black pepper & brown sugar & rub on the tenderloin. Add tenderloins to the pot. Cover, set to seal & cook on manual pressure for 8 minutes. Add cornstarch to liquid & whisk. Allow sauce to thicken as it comes to a boil. Remove from heat. 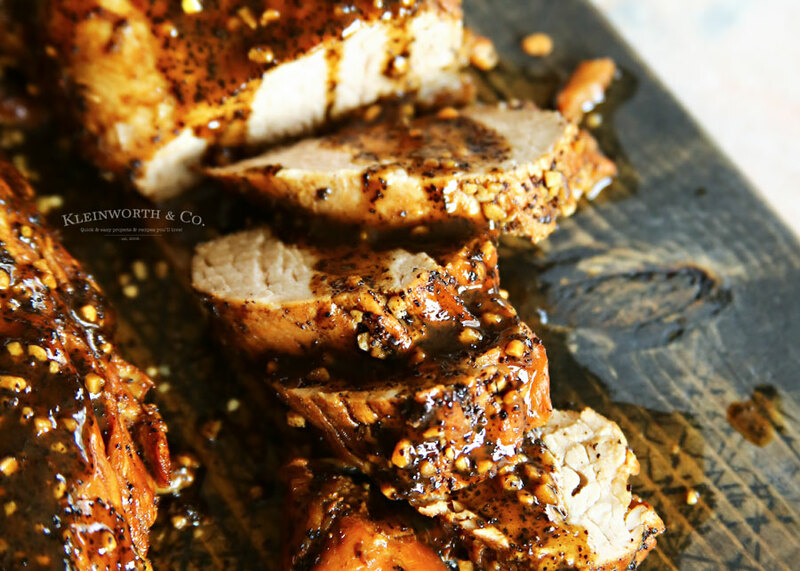 This is a delicious pork tenderloin a great Instant Pot recipe! Thanks so much for sharing your post with us at Full Plate Thursday and hope you have a great week!